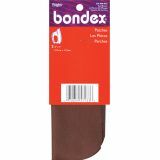 Bondex Iron-On Patches 5"X7" 2/Pkg - WRIGHTS-Bondex Iron On Patches. 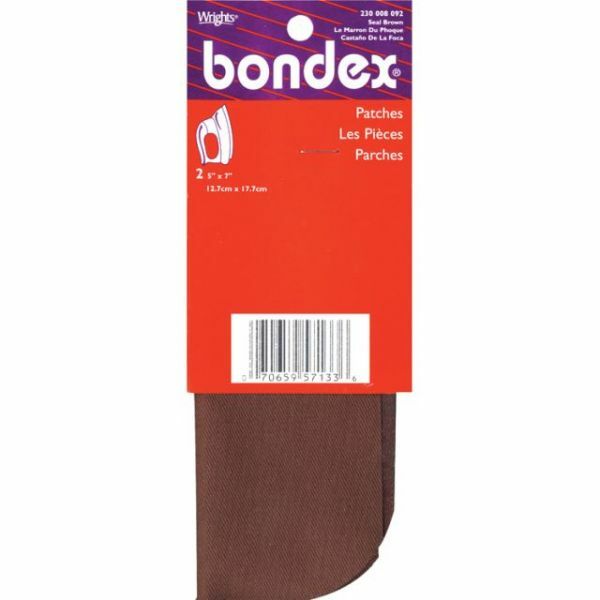 Each package contains two 5x7in fabric patches ready for a hot iron. Machine wash and tumble dry. Patches are available in a variety of colors and patterns: each sold separately. Made in USA.